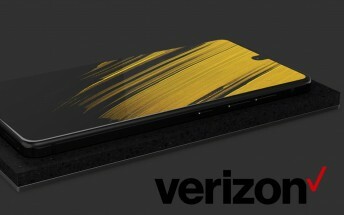 Just after Essential hosted an AMA on Reddit where customers and fans asked their most riveting questions about the smartphone startup, Andy Rubin confirmed that the Essential PH-1 is now officially compatible with Verizon’s network. Wouldn’t you know it, Andy Rubin tweeted out the following on Friday evening. Update: Verizon certification complete. Thanks for your patience. Might need to reboot your phone. Happy Friday! Rubin mentions that you might have to reboot the phone before it can accept a Verizon SIM.